Happy Birthday! Today was my babysister’s birthday too! My 10yo granddaughter and I are off to pick up the 11 yo grand to spend about 3 weeks! Playplayplay!! 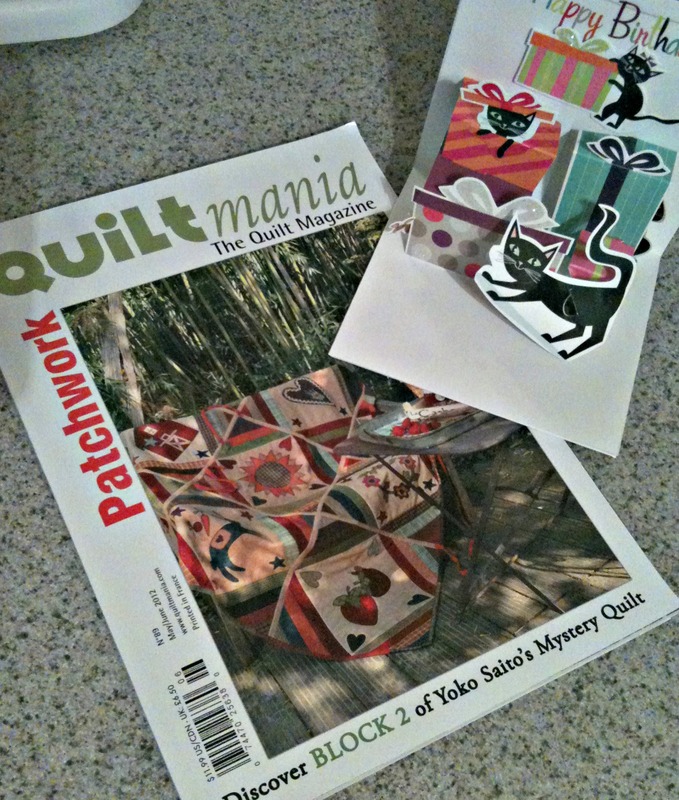 And quilting too and a couple quilt shops on the way! Hen and Chicks in Conrad is on the agenda. So glad you had fun for your birthday. 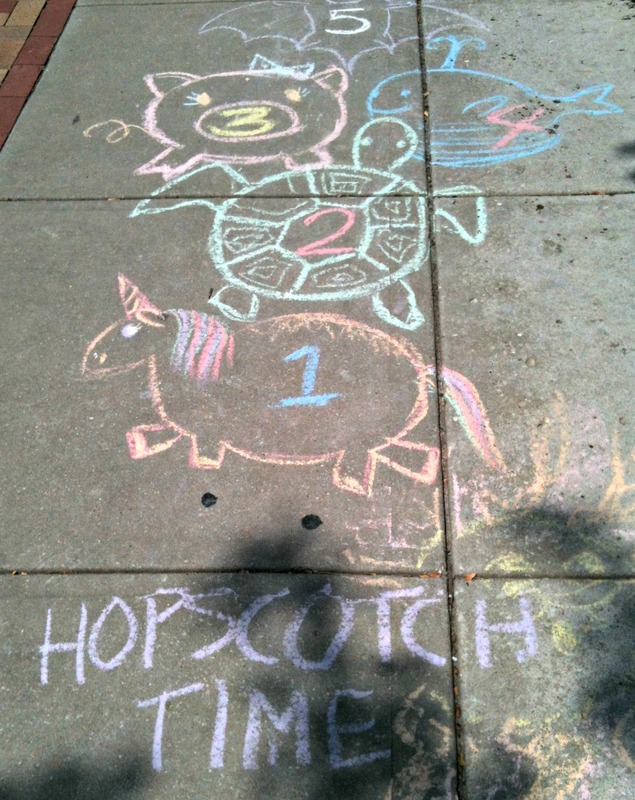 Oh–I’ve heard good things about Hens and Chicks–they have a cute retreat center I’d like to take advantage of! HAVE FUN, Dee! 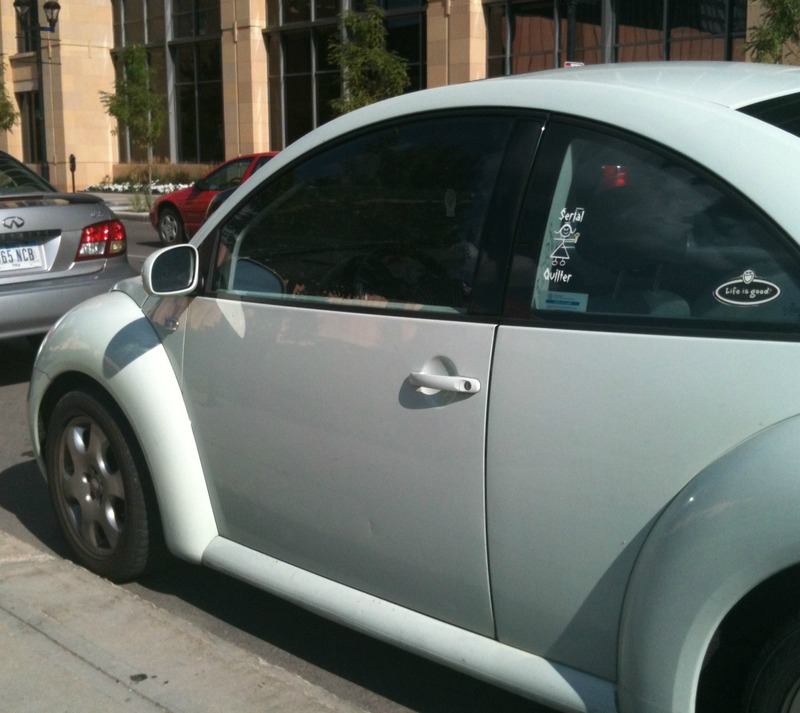 Sad about the Beetle, but I too am happy that it made it back from St. Cloud last week. Glad you had a good Birthday including the trip to KC. Happy happy birthday! I’ve been thinking of you all day. 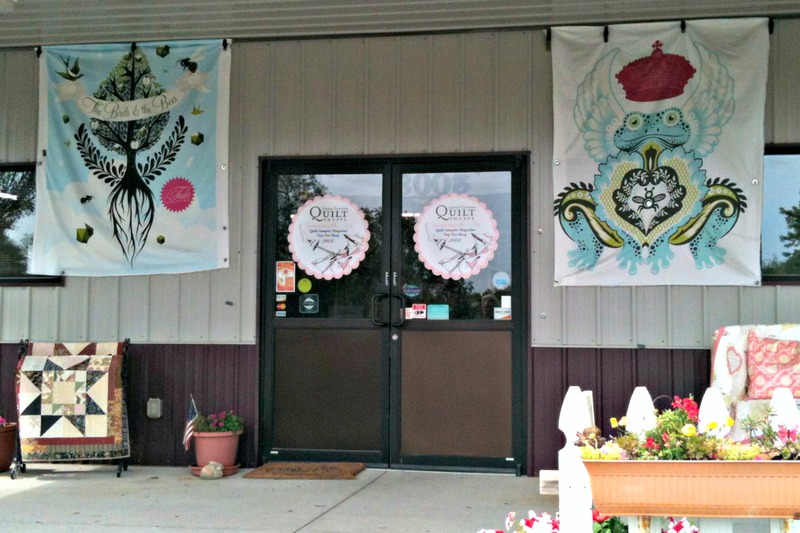 Heck yes, I visit quilt shops wherever I go! My last road trip was in Leavenworth, WA. it’s a cute little Bavarian tourist town. We spent the morning there and then drove to several towns within a 40-mile radius. I love road trips. My favorite ones were my stops at Hancock’s in Paducah. I love to play in the bargain bin! Looks like a fabulous weekend! Congrats on selling your first pattern! 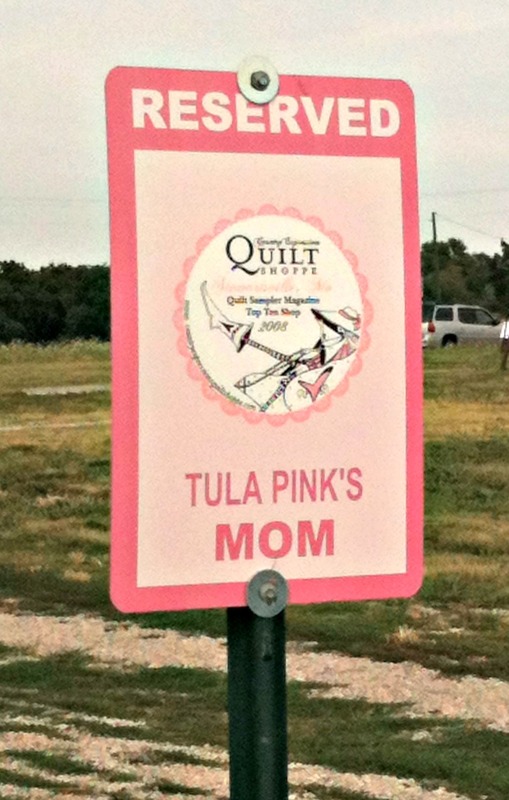 How fun to be in Tula Pink’s neighborhood. Bummer about your car. Hope it’s nothing major! 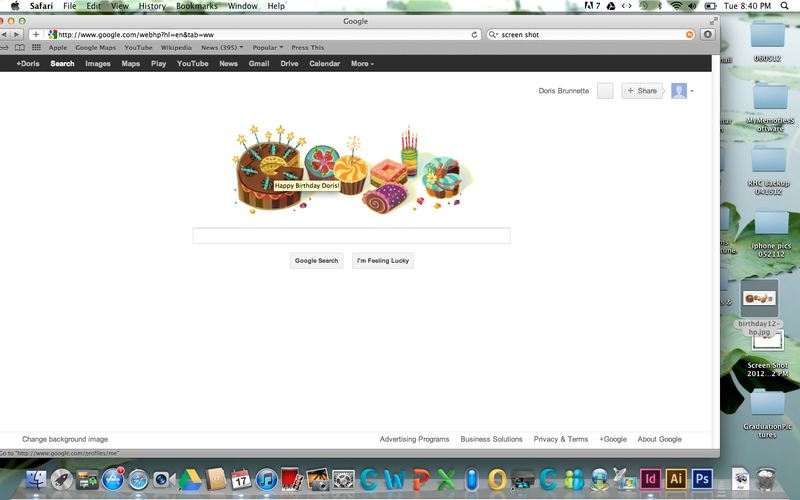 Isn’t that fun to see Google customized for you on your birthday? Wow, sounds like you had a nice weekend and birthday. I’ll never forget your birthday because it’s the same as my mom’s. : ) I’ll definitely have to make a trip to Stewartsville the next time I go to Kansas City. Looks like a really cool store. 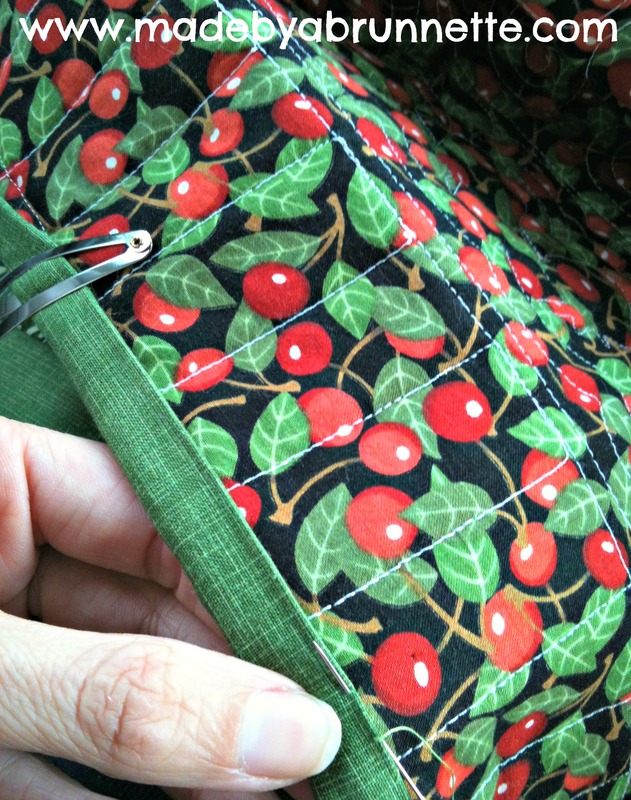 I saw your quilt pattern at Quilting Connection when I was there a couple of weeks ago. That’s so exciting! I felt so proud for you. What a great birthday for you, Doris! Happy birthday! And you are how old….? What fun places for you to go, and things to see. 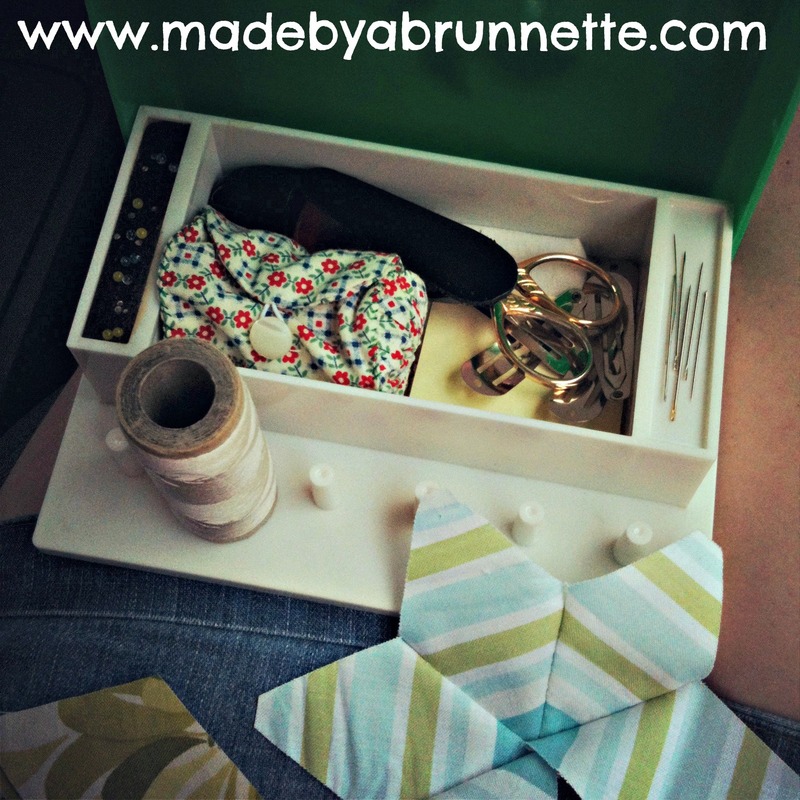 Didn’t you get a new old sewing machine on your birthday too? Oh my, am I sorry to hear about your Bug! Do you know what was wrong with it? Thanks for sharing about the Google birthday thing. That’s pretty darned cool too! 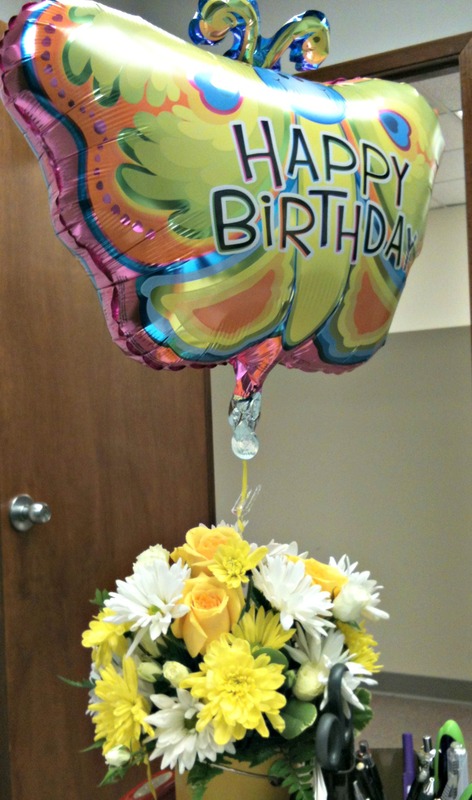 I’d say you had a super-wonderful birthday! Hope the DSMMQG meeting was a good one too. I miss you and the MQG gals. Sounds like you had a great birthday! 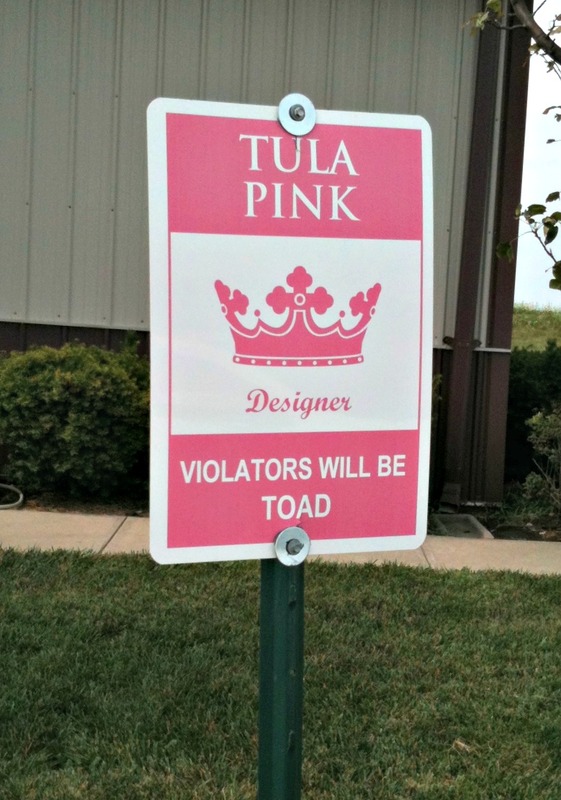 I love the Tula PInk parking signs…too cute 🙂 So excited that they are selling your pattern…way to go!! Ok so now I finally figured out why I wasn’t seeing your posts. Duh for me! Happy Birthday! I lived in KC for 5 years and I miss is so. Glad you enjoyed your celebration. Happy birthday, Doris! I am sorry I missed it. I am so busy and self absorbed lately. 😦 Looks like you had a wonderful time! 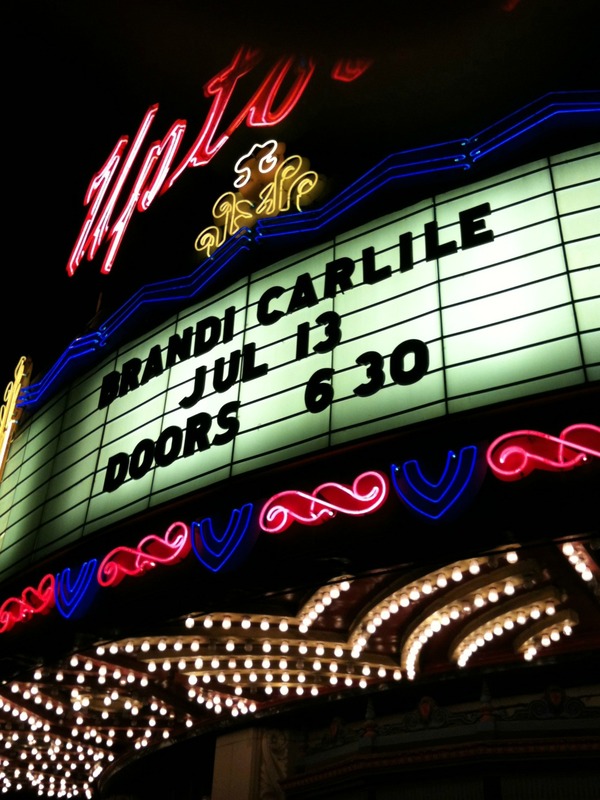 I love Brandi Carlisle. How fun. 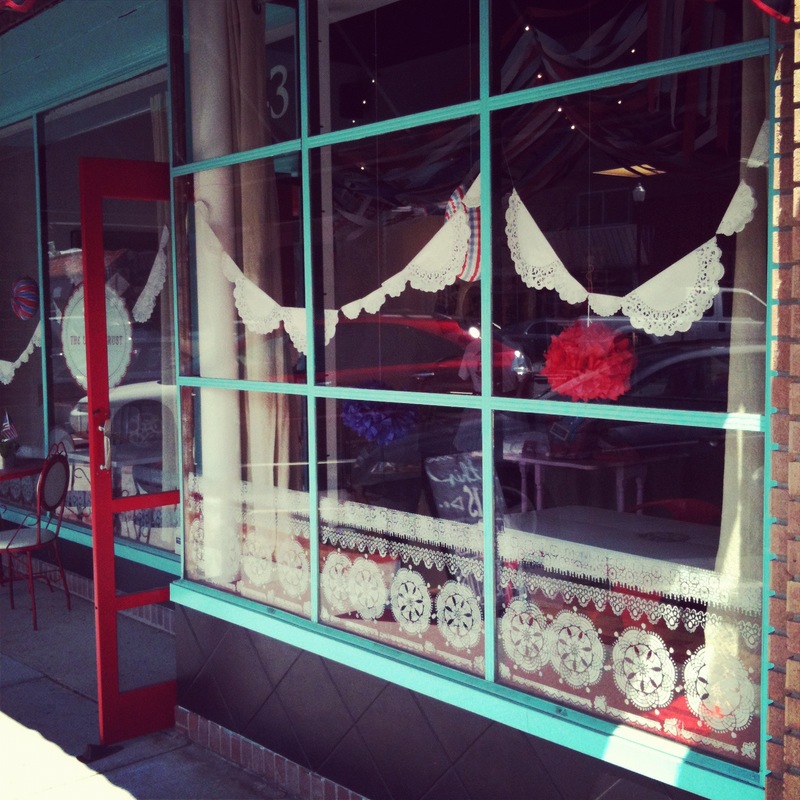 And what I would give to visit that Tula Pink shop! How fun are those signs?! LOVE IT! Hope you had the best day ever!